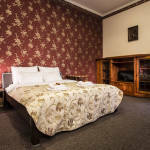 Abella Suites & Apartments is an intimate comfortable aparthotel located in the heart of Cracow. Situated in a historic building from the late nineteenth century it is one of the most beautifully renovated buildings located in this part of the city. 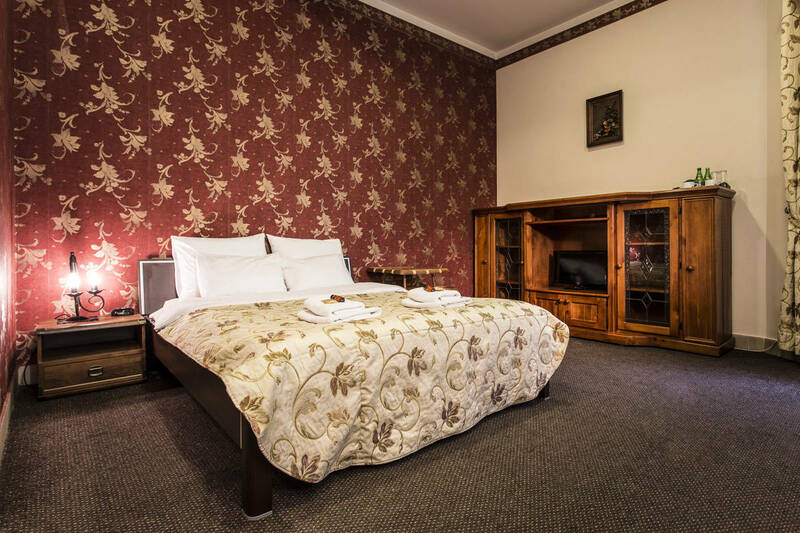 The rating of Abella Suites & Apartments by Artery Hotels Kraków is 9 from the maximum 10, 2 based on actual and valid guest ratings and reviews.